Solar Feed-In Tariff by 44% (from 11¢-15¢/kWh to 6.9¢-8.4¢/kWh). It has been labelled by many in the solar industry as a step in the wrong direction, particularly for a state that relies so heavily on coal generation and is Australia’s biggest net importer of electricity. 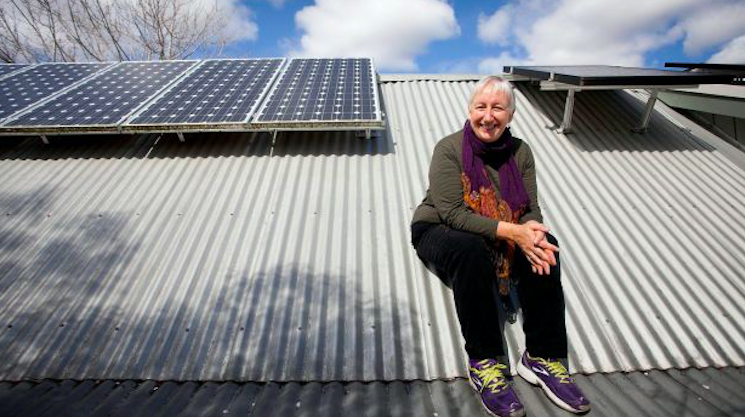 The change means that a standard household using 25kWh of electricity a day with a 5kW solar system installed (using about 30% of that energy directly) could see their annual savings fall by about $200 if their 12c/kWh Feed-In Tariff drops to 8c/kWh. For households that can use the majority of their solar energy, this recommendation will have little impact. It’s households that use the bulk of their power in the early morning and evening that will be affected the most, with the return-on-investment period being pushed out by roughly 1 year. The solar industry expects this recommendation will drive up battery storage installations, with people increasingly dissatisfied about being paid 4 times less for their surplus solar energy than what they’re being charged by the grid (currently 30-31c/kWh + GST). Battery storage technology is becoming more affordable due to increased demand. A recent report from Solar analysts SunWiz has revealed a three-fold increase in battery installations in 2017, compared to the year before. Intelligent software that maximises the ‘energy effectiveness’ of a home, such as Canberra-based Reposit Power allows homes to do just this, significantly improving the payback of a battery. For those wanting independent, impartial advice on the various technologies, Illawarra-based solar brokering firm The Energy Experts is hosting two free information sessions in Thirroul this week. A range of experts will be on-hand to answer questions and provide tailored advice.